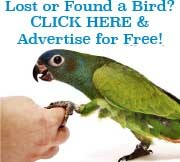 These parrot-related birds come in a variety of colors. 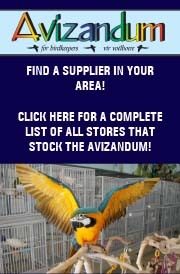 Here is information and advice on acquiring a cockatiel, as well as on caging, nutrition, health care, and more. BarronA’s extensive line of “Complete Pet OwnerA’s Manuals” presents information for non-specialist animal owners and prospective owners, with facts about each animalA’s origins and traits, as well as advice on purchasing, housing, feeding, health care, and much more. 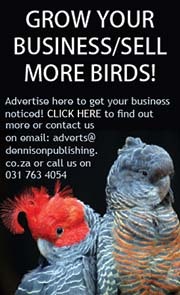 Each book is individually written by a trainer, breeder, veterinarian, or other animal specialist. 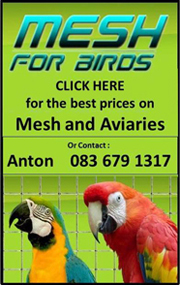 Titles in this series cover every popular breed of dog and cat, freshwater and marine fish, many bird varieties, and virtually all other animals that are kept as pets. All books are filled with handsome color photos and instructive line illustrations. 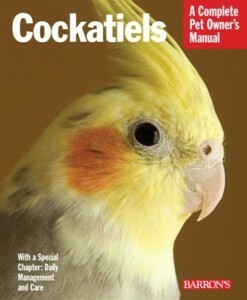 Be the first to review “Cockatiels – A Complete Pet Owner’s Manual” Click here to cancel reply.